Halloween is celebrated annually on 31st October. 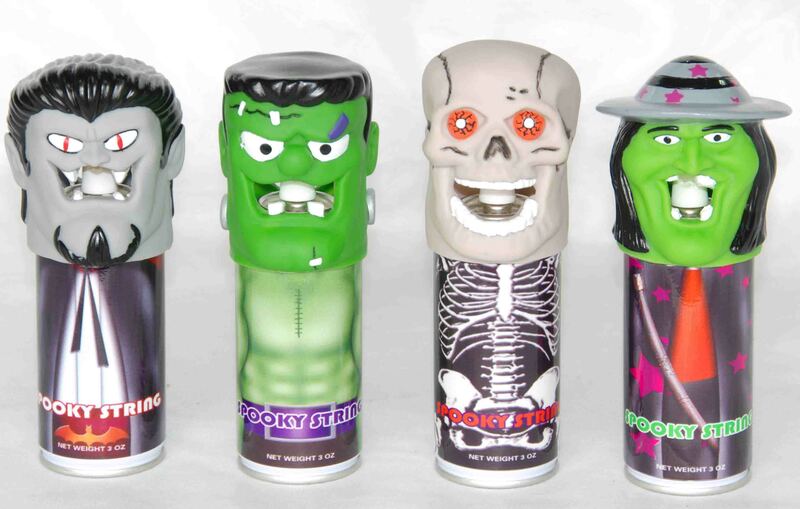 Just 5 months away, so start brainstorming and placing orders on Halloween related promotional products now. 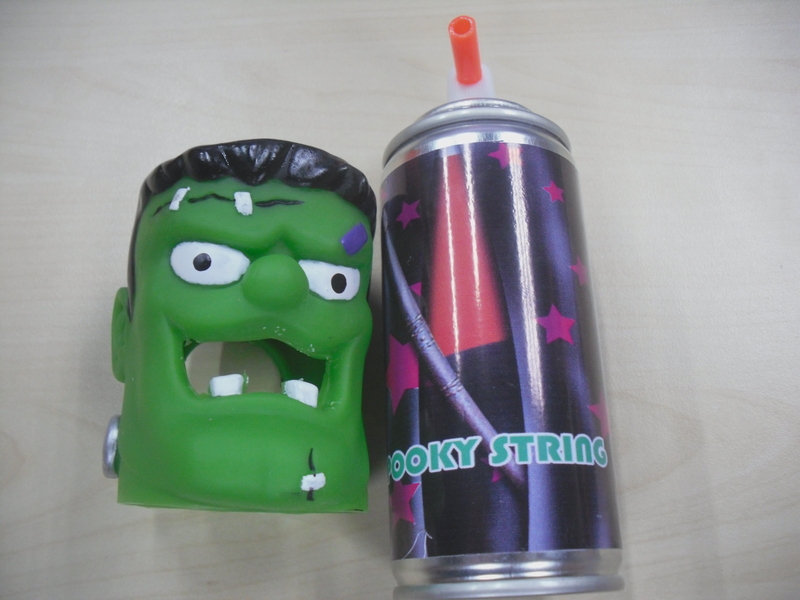 To customise these party strings for Halloween we were able to change the body and mould scary head shapes in plastic. 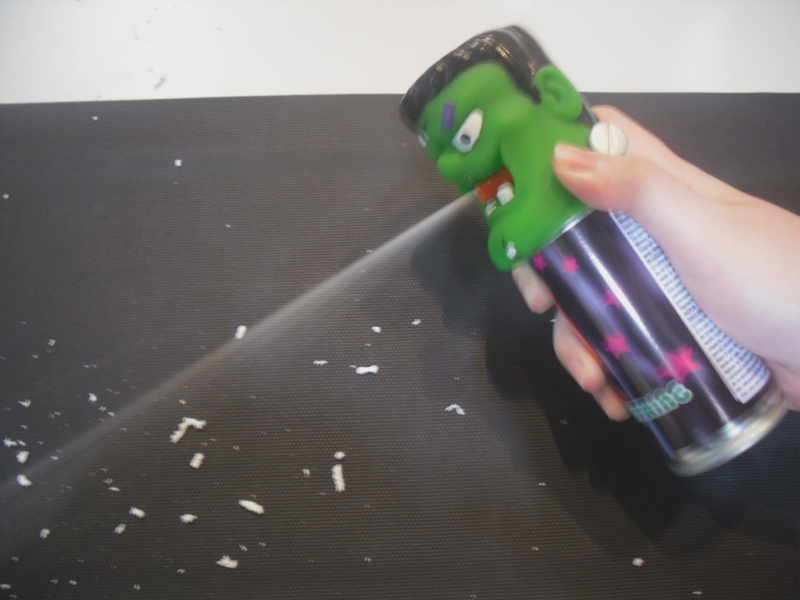 The body of the can was also customised with matching clothing and corporate logo included. This Halloween, customize party strings with your very own designs just like the ones seen above. ODMasia can offer design services to help design a range of interesting covers for the party strings for other themes also. Looking for another reason to celebrate – click here for various national day celebrations.